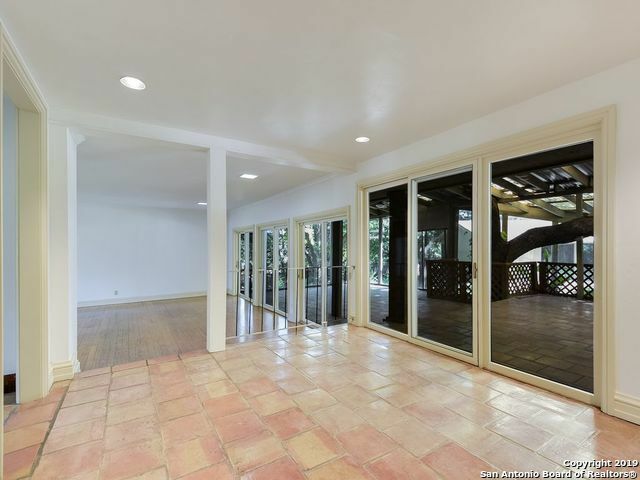 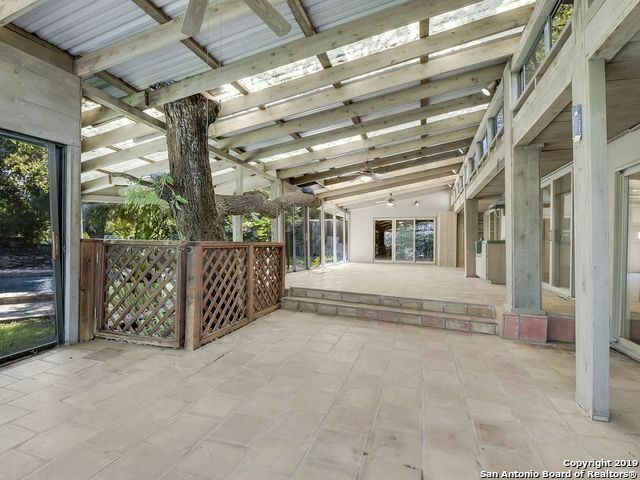 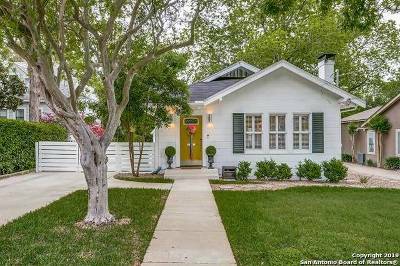 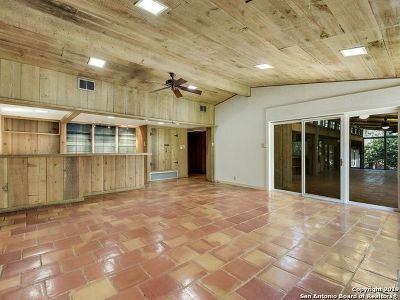 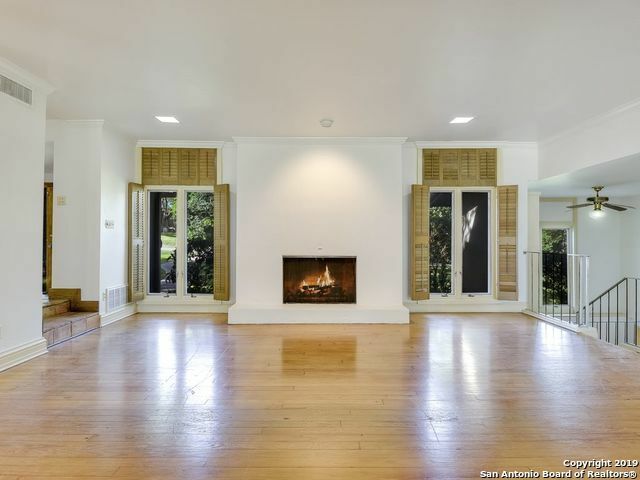 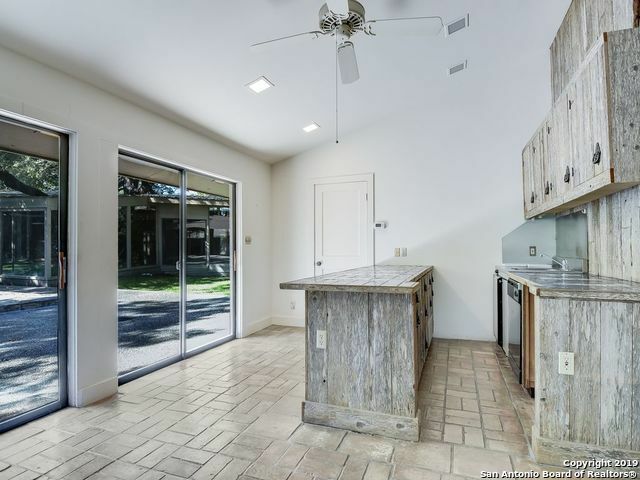 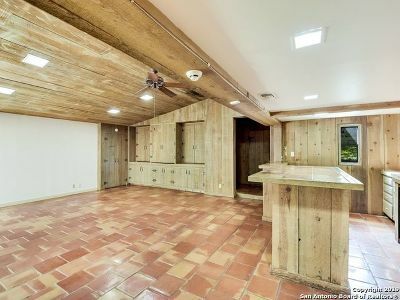 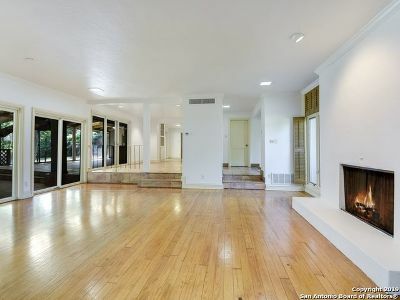 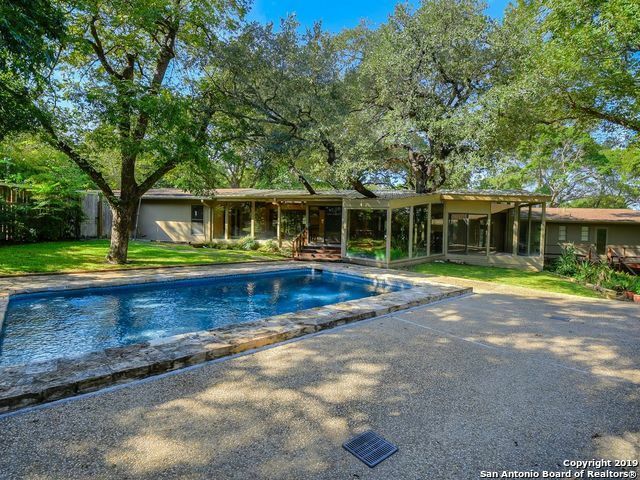 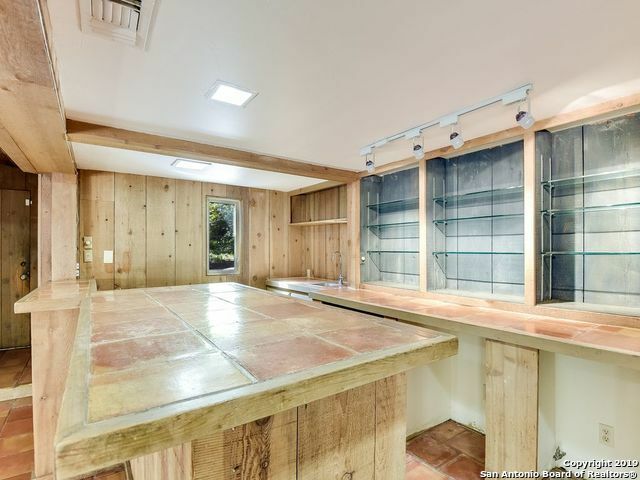 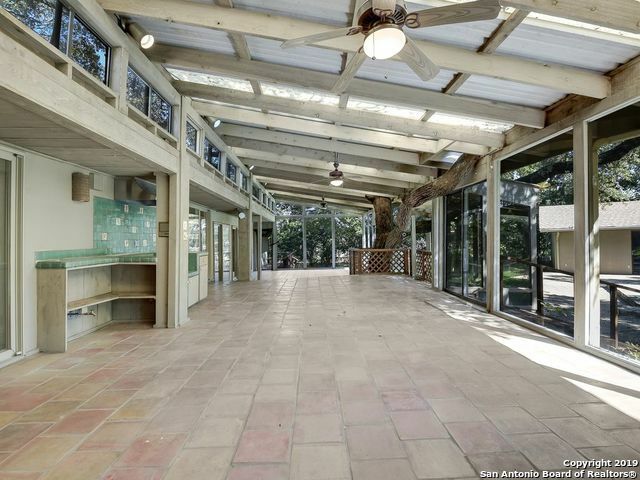 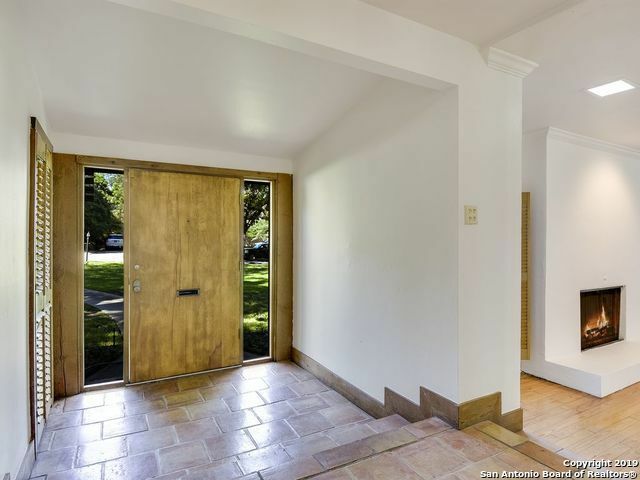 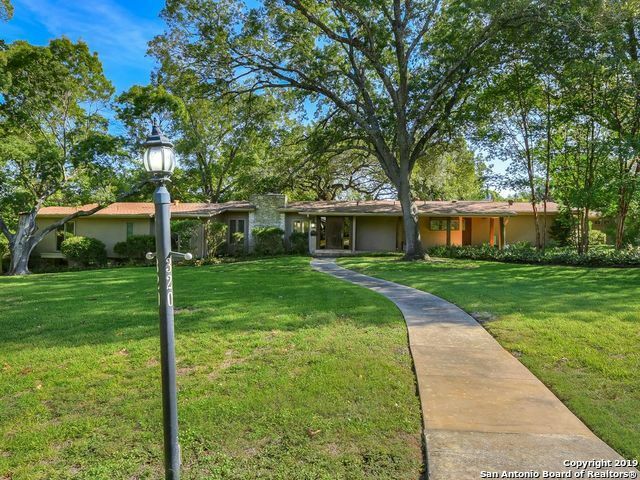 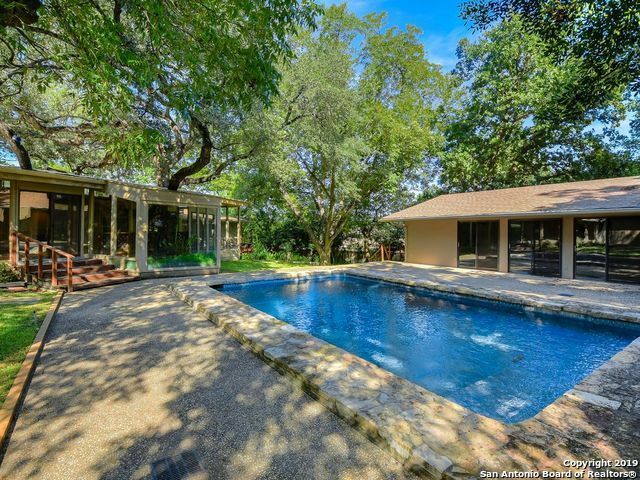 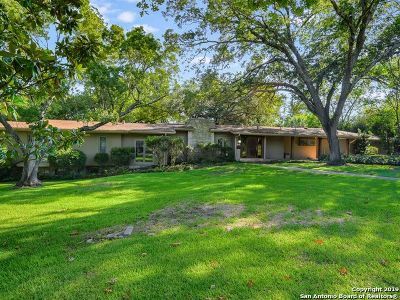 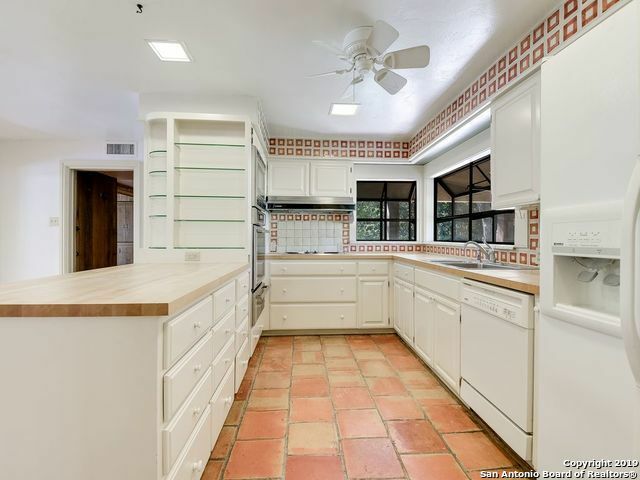 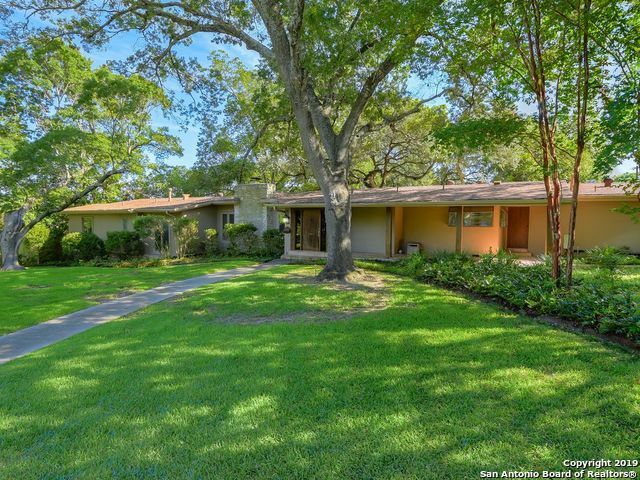 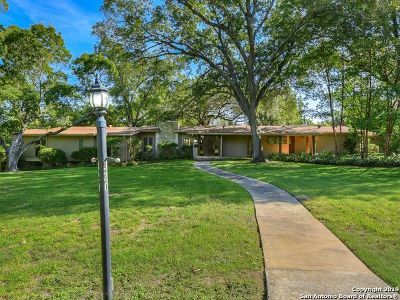 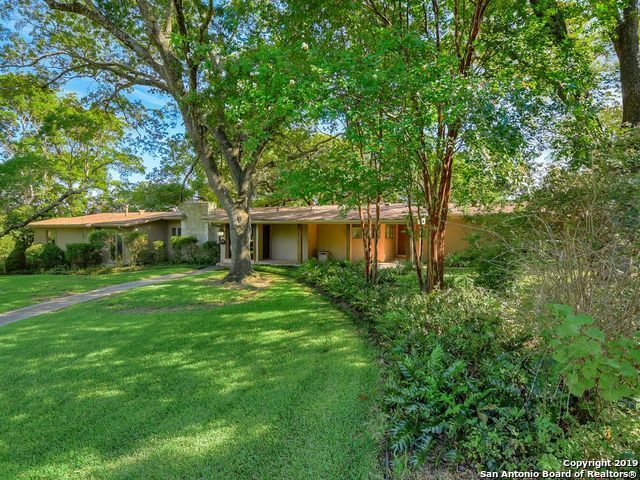 Beautifully set on a verdant 1+ acre lot in the heart of Alamo Heights, this 1940&apos;s mid-century ranch has all the architectural elements you would expect. 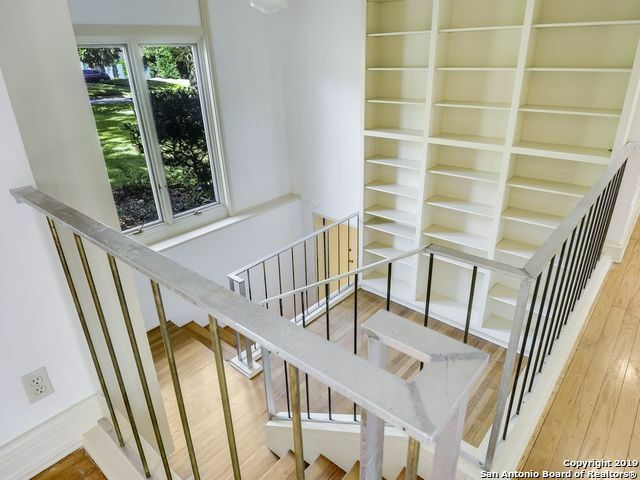 At 3,196 square feet, this home was made for entertaining. 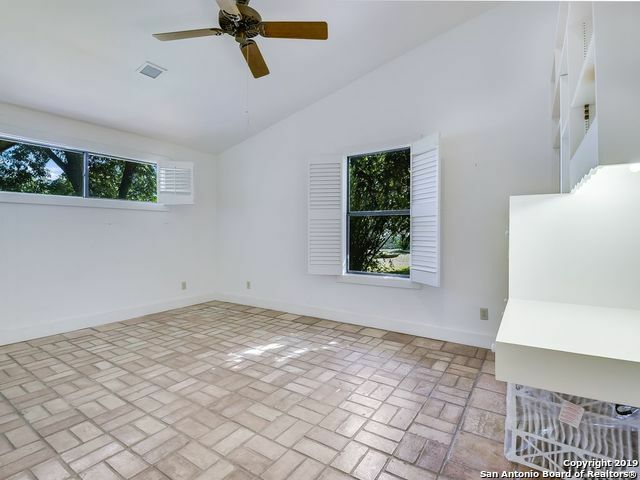 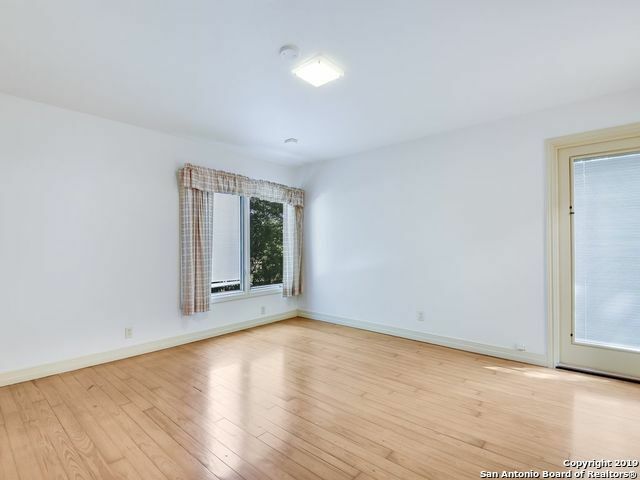 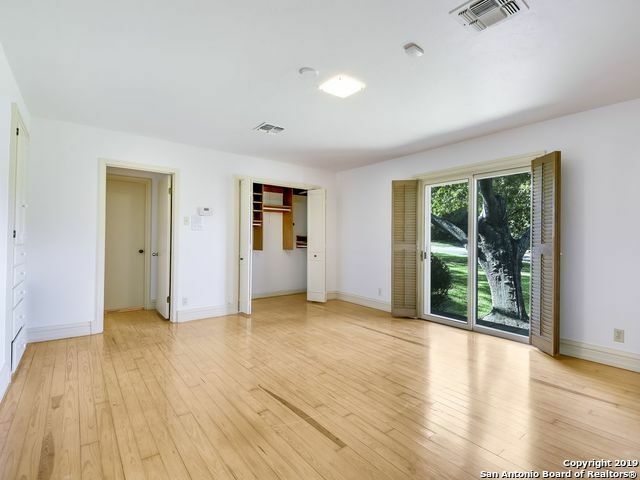 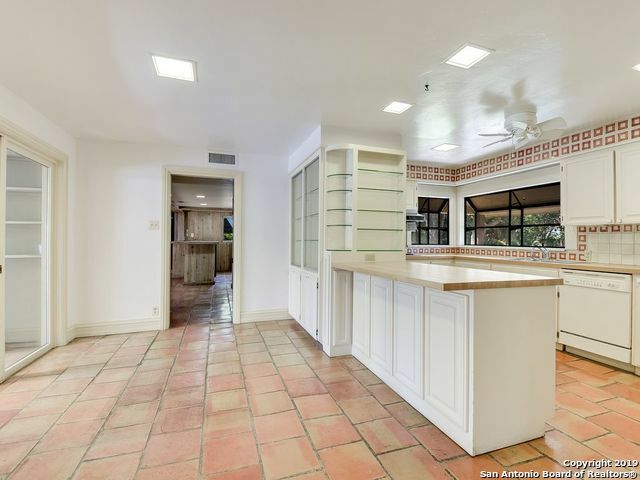 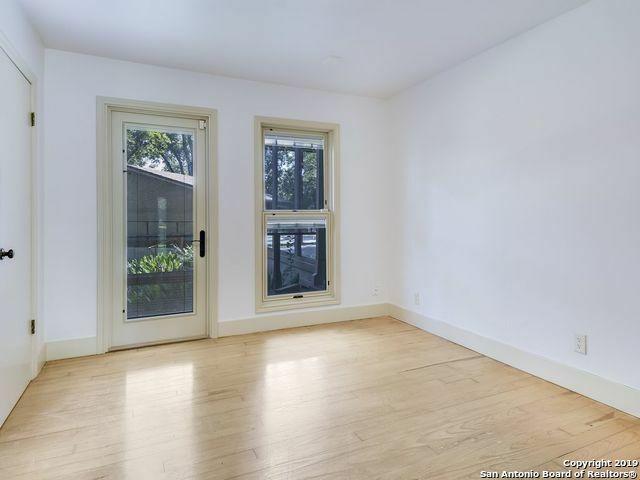 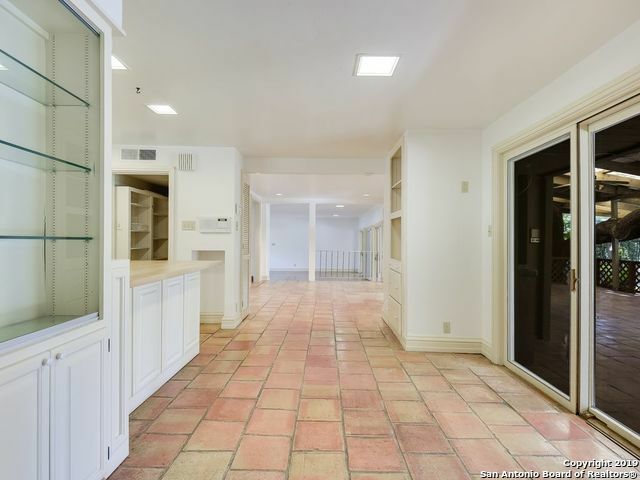 4 bedrooms, 3 1/2 bathrooms, two living areas, open office, & large utility space & kitchen w/wood counters. 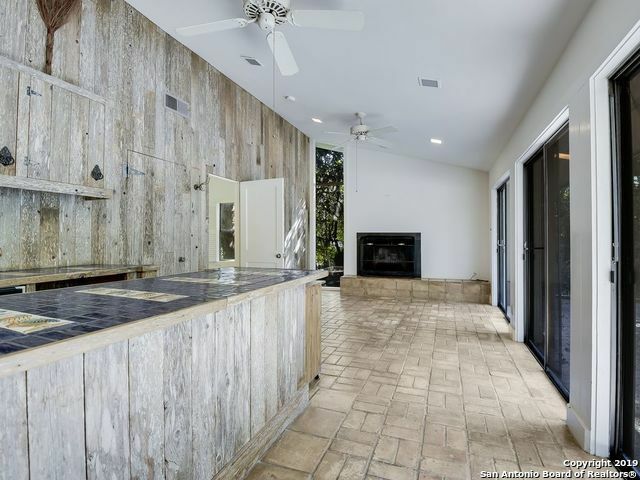 Outside offers expansive front & backyard, a large pool & a 2 bedroom/2 bathroom casita w/kitchen/living area w/fireplace that is perfect guest house, additional living space or pool house.